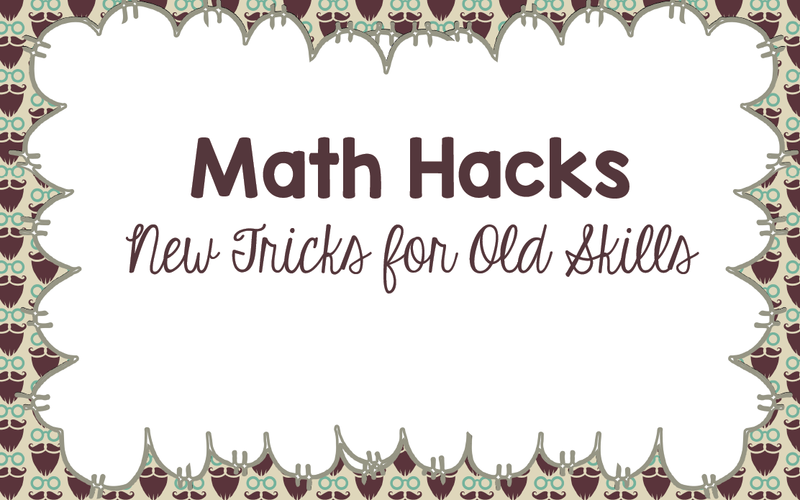 Do your kids struggle with long division? Then this is the post for you. 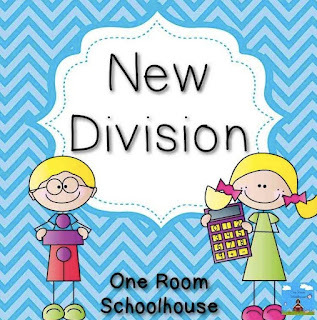 Next, students draw one line each time they count by the divisor. Draw one dot to represent 1. 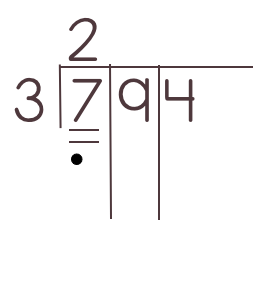 For example, students would count 3 (draw a line), 6 (draw a line), 7 (draw a dot.) 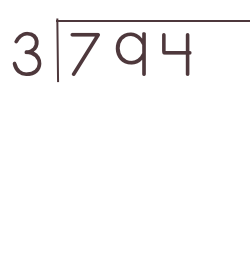 Count the lines and write that number as the first part of the quotient. The dot represents the remainder for the first part of the problem. Move that 1 over in front of the number in the tens place. Students follow the same procedure. 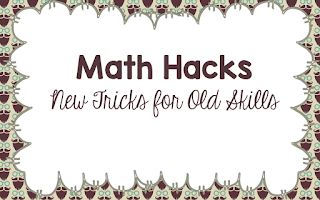 They count 3, 6, 9, 12, 15, 18 (draw one line for each number) 19 (draw a dot) Count the lines and write it as the tens place in the quotient. The dot represents a 1 and is moved in front of the 4 in the ones place. Students count, 3, 6, 9, 12 (draw a line for each number) 13, 14 (draw a dot for each number.) 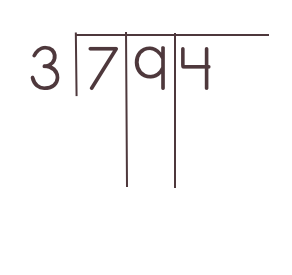 Count the lines and write the number as the ones place in the quotient. 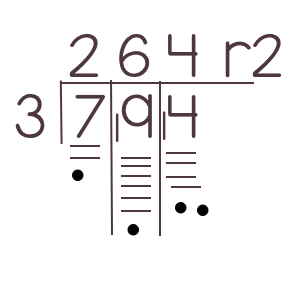 The dots represents the remainder for the quotient. This looks so awesome!! I am going to try this in my class. Thank you!! I love this idea! I think my students will love it too! I do have a question though. We now have to take Common Core assessments for our state. They require students to explain how they solve the problems. Do you think they would still get credit for this if they can explain what they are doing?